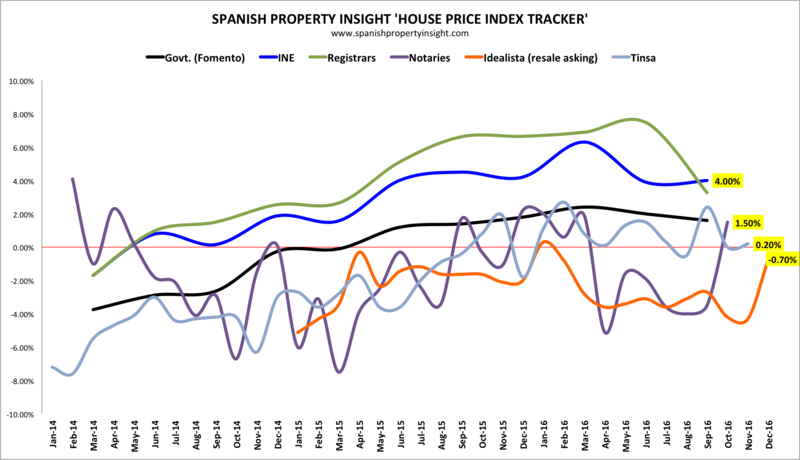 Every month the SPI House Price Index Tracker plots the progress of the six most-watched house price indices in Spain, and puts them all on one page. It used to be seven indices, but I’ve decided to drop the Fotocasa property portal asking price index as it’s published late, and I already have one asking price index published by the Idealist property portal. I don’t see much point in having them both. All the indexes that published data in December are highlighted in yellow in the chart above. 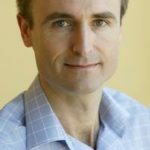 As I always point out, the national figures are not much use to buyers and sellers who want to know what is going on in their local market segments, which can vary substantially from the national picture. They do, however, get media attention in Spain, and might influence expectations. As usual the Tinsa index, based on valuations, comes with a breakdown by type of area (see below). The overall index was almost unchanged +(0.2%), as were coastal areas, whilst the islands were down 0.6%.